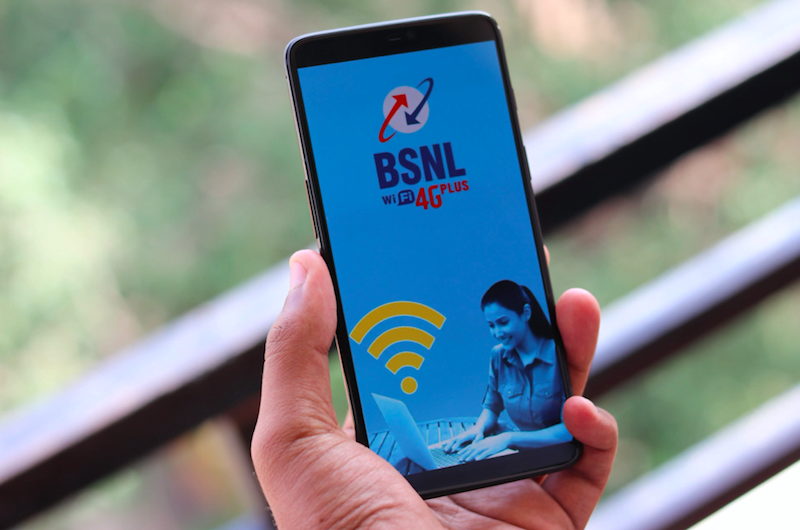 Approximately, 54,000 people might lose their job at BSNL as the board of the company has accepted the proposal to lay-off a large number of employees. The news came from Deccan Herald and was reported by ET Telecom. It is noteworthy that the story of BSNL being in heavy losses was already floating in the industry. A few months back, an expert panel was set up which was to help BSNL take itself out from the grim situation. Also, many models for revival were suggested by this expert panel. In a proposal consisting of ten points, three were approved by the company’s board. Now the board is waiting for the elections to be over so that it can take the final call. The three proposals which were accepted by the BSNL board consisted of the reduction of retirement age from the present year limit of 60 years to 58 years. The board also agreed on the Voluntary Retirement Scheme (VRS) for all employees aged 50 and above and was all in for the allocation of 4G spectrum to BSNL. The new decision of retirement and VRS will lead to a mass layoff of BSNL employees. This layoff is likely to engulf 54,451 employees of the government led telco. To keep this in perspective, this is 31% of the total 174,312 people strong workforce of BSNL. It is worth noting that BSNL’s decision of reducing the retirement age from 60 years to 58 years will cut down its employee count by 33,568 people. This, in turn, will save BSNL a total of Rs 13,895 crore over the next six years on the wage bill. As per the calculations which were run on the BSNL workforce, the results showed that the average age of BSNL’s employees was over 55 years. The situation of both the government led telcos, BSNL and MTNL has been so grim due to widening losses that they were not able to pay salaries to their employees in February. Both the companies knocked on the government’s door to seek financial shelter, and for a resolution of legacy issues, however, the centre hasn’t made a move yet. In the last week of March, the Department of Telecommunications (DoT) had also sought recommendations from Trai regarding the allocation of 4G spectrum to the government led telco. On which Trai has said that it will begin the consultation process soon. BSNL and MTNL are the only two telcos in the Indian telecom industry after the private telecom players to have been devoid of fourth-generation network technology until now. Karthik…Its the truth, they are never under the pressure of competition and never care of property or losses..bcz its no one’s. Here bsnl is totally useless in tech business. Days of telegram and copper based landline are over. Either bsnl must be highly sofisticated R&D center with business as secondary task of service to public. But its not the case with bsnl to waste public money when it always end as loss making company. Bsnl employees must be diverted to other departments. This is good decision considering average age is 55 years, they are financially ok..if not bad. Now the point is will this affect the day to day operations of bsnl with sudden loss of large number of employees. They should retain employees that are critical to run the organisation. Else bad service will turn off coustomer. If you visit any BSNL office in urban or semi-urban areas, the staff are idle 80% of time as almost every process is online. Reducing non-performing staff will increase efficiency.